. يعمل Kununurra Country Club Resort على ضمان إقامة مريحة لضيوفه من خلال خدماته الممتازة وحسن ضيافته. يمكن الاستمتاع بمجموعة من الخدمات على أعلى المستويات في الفندق كمثل واي فاي مجاني في جميع الغرف, خدمة التنظيف يوميًا, متجر هدايا/تذكارات, خدمة غسيل ذاتية, خدمات بريدية. استمتع بوسائل الراحة الراقية في الغرف أثناء إقامتك هنا. بعض الغرف تتضمن تلفزيون بشاشة مسطحة, اتصال لاسلكي بالإنترنت, اتصال لاسلكي بشبكة الإنترنت (مجاني), غرف لغير المدخنين, مكيف هواء لمساعدتك على استعادة طاقتك بعد يوم طويل. صممت خدمات الاستجمام في الفندق والتي تتضمن حمام سباحة خارجي, حديقة لمساعدتك على الاسترخاء والراحة. إن كنت تتطلع إلى إقامة مريحة وهادئة في كاننورا، فستجد في Kununurra Country Club Resort بيتك الثاني. The hotel offers comfort and is a lovely haven from the rest of the world. We stayed with friends and there was so much to do in the area and in the town. The hotel is walking distance to the town and offers a full range of services such as tours etc. would happily stay here again or recommend it to anyone looking for comfort and style close to town. 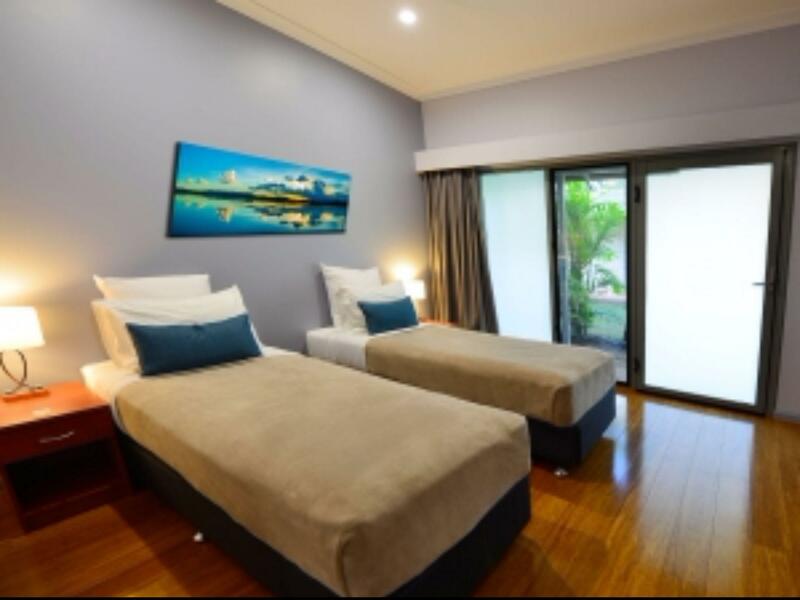 This hotel has so much going for it, the staff are friendly and efficient, the rooms are comfortable and clean and the location is perfect for walking in to town. The ground are lush and have lots of little seating areas where you can relax. The pool area is very good and the pool is very inviting. The meals offer variety and are tasty if a bit pricey but it’s nice to treat yourself sometimes. Central location in Kununurra, friendly staff and good food. I always stay at KCC when in Kununurra for work. Was booked at the Country Club for a wedding and it was a very central location to the facilities of Kununurra. Really good, excellent staff, very friendly and value for money. Excellent. 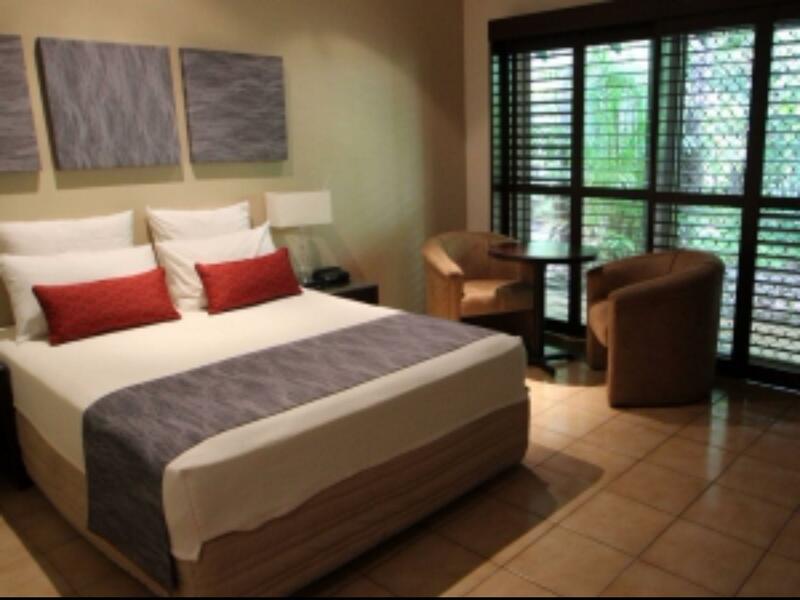 Easy check-in, check-out, good dining experience, comfortable rooms and very tropical gardens. Little disappointed with having to pay an extra $50.00 for late check-out until 12.00pm. Our stay was a comfortable reprieve from travelling, and the customer service was cheerful, polite and welcomed. The only slight negative, was our evening meal, and I'm sure that this could be put down to personal taste rather than an issue. Well worth the stay - thank you! I stayed there once last year and it was fine (apart fro the pool water which looked too dirty for me to go in) and the room was nice. This year, they put me in an old room at the back of the hotel next to the basketball courts and they told me to even lock my door when I am in...scary! The old room is nothing special, old bathtub. Clean but not 4 stars for sure!!! I was very disappointed as I paid 250$ for this! The food is awful I was told by 15 different people! (new chef). The staff is not helpful and the scotish girl at the desk was a bit arrogant. Not a 4 star welcome! I will never go back there as it is cheaper at the Pictada Grande and their food is nice and is a real 4 stars hotel! 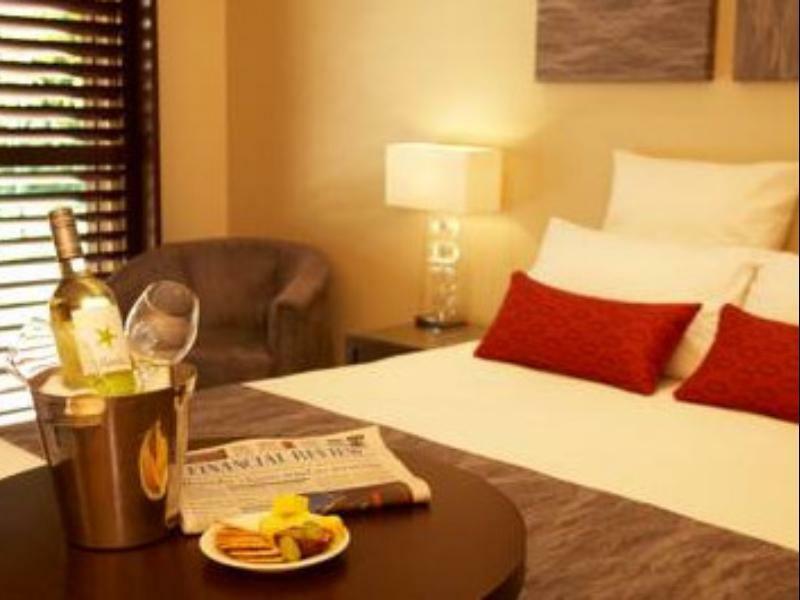 Well appointed rooms, good parking and centrally located. Stay was good staff are attentive as well. 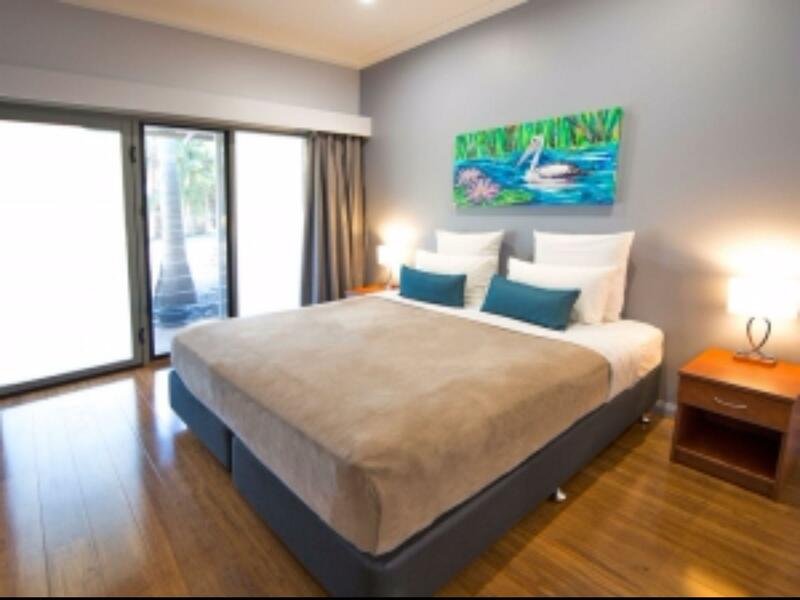 Centrally located in town and easy access to airport. 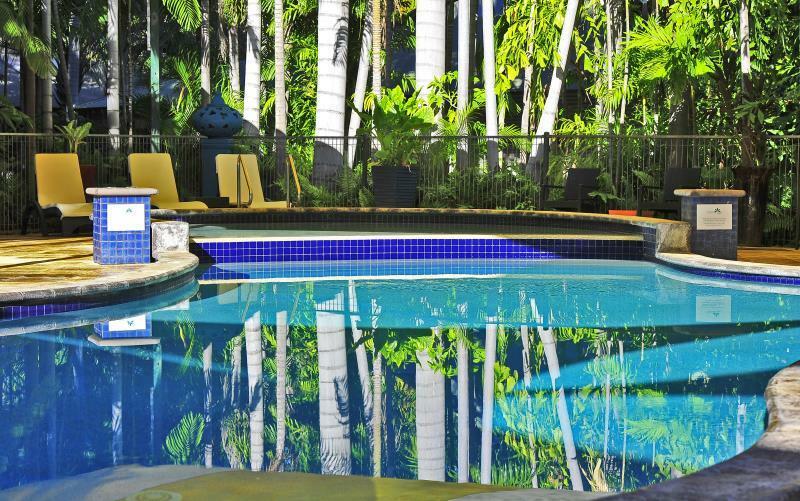 I found my stay at the Country Club resort very comfortable, with pleasant staff and lovely surrounds. If you have a vehicle with gear in it some rooms are far away from car parks... So ask for room with park at front. Service great and room large and well appointed. Well looked after property.